European operator to achieve BARS Registration and second German operator. 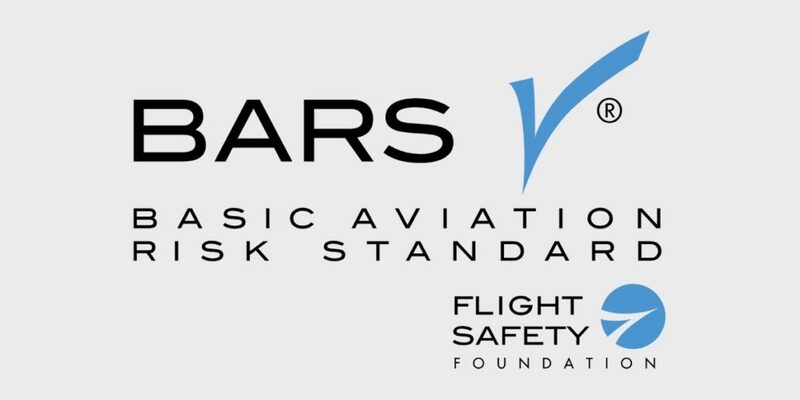 The Flight Safety Foundation, has established a global aviation safety standard designed to improve safety in operations involving remote and hazardous environments. The Program aims to raise aviation safety standards assisting resource companies with the management of aviation risk for their personnel. GHS recently successfully was audited and accredited with BARS Registration. This standard is recognised by many professional organisations world-wide. motivated, German Helicopter Service Provider with a well-founded background. Their services include complete Operational Support in Commercial Helicopter Air Transport and related maintenance. GHS has a strong track record; operating humanitarian and mission critical helicopters, especially in West and Central Africa for the United Nations/World Food Program (UN/WFP), Médecins Sans Frontières/Doctors without Borders (MSF) and other end users.